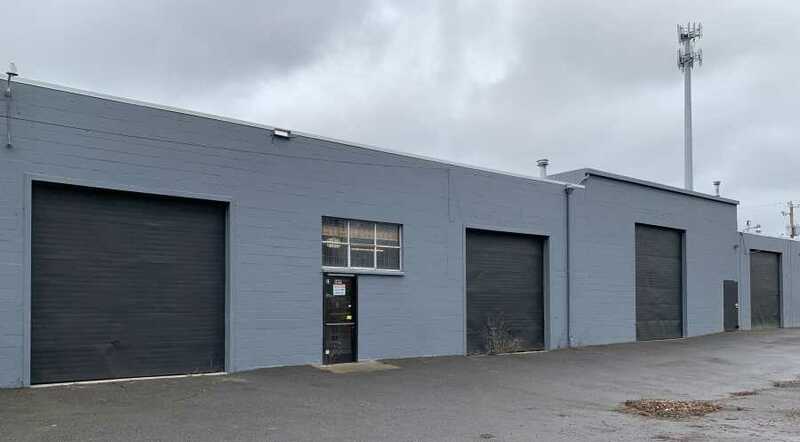 5,606 SF warehouse for lease (divisible to 2,406 SF and 3,200 SF) located near Mall 205 with easy access to freeways and public transportation. 18' ceiling heights, 4 grade level roll up doors, secured paved lot, new roof and 3-phase 600 amp electrical service. Zoned EG1. Building is LUCs approved and recreational or medical cannabis/hemp processing, production, wholesale, etc. ok.